Does God Work in Mysterious Ways? When something bad happens in a believer’s life, people will often attribute it to God, saying, “God works in mysterious ways.” Though this phrase does not appear in scripture, the idea is prevalent in the church. 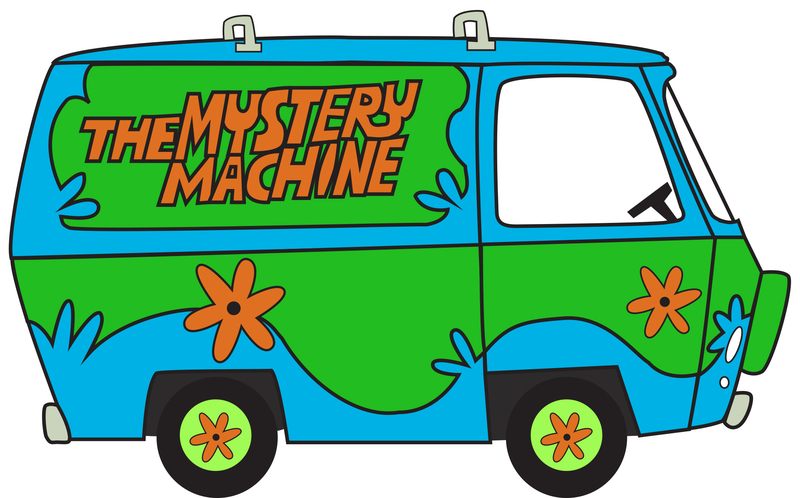 The Greek word μυστήριον (mysterion), translated “mystery,” appears 27 times in the New Testament. The idea that God works in mysterious ways, which seemingly bring harm to us, is entirely unfounded in scripture. In fact, Amos 3:7 says, “Surely the Lord God does nothing, unless He reveals His secret to His servants the prophets.” The New Testament confirms this, stating that God delights to reveal his secrets and mysterious ways to us through His Spirit, through Scripture, and through the Church. The mystery of God is why He is so good to us, why He cares so deeply for us, why He wants to know us and has united Himself with us and lives in us. It’s a mystery of exceedingly good news, of joy, and hope and comfort. And it is revealed in the pages of scripture.